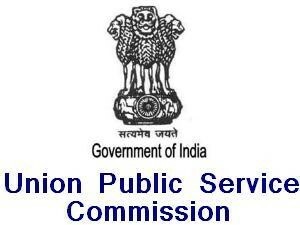 Union Public Service Commission (UPSC) invites applications for the recruitment posts of 13 Managers Grade-I/ Section Officers vacancies. Intersted an eligible candidate may follow the instruction given below. Qualification: Degree, Diploma/ Degree in Business Management/ Material Management from recognized University or equivalent with relevant experiences.